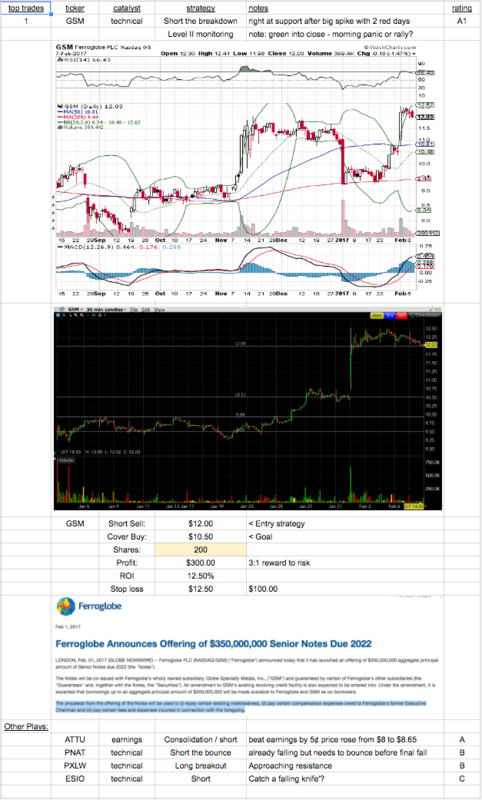 @timothysykes found my 1st clean setup on $GSM and made $32 today. 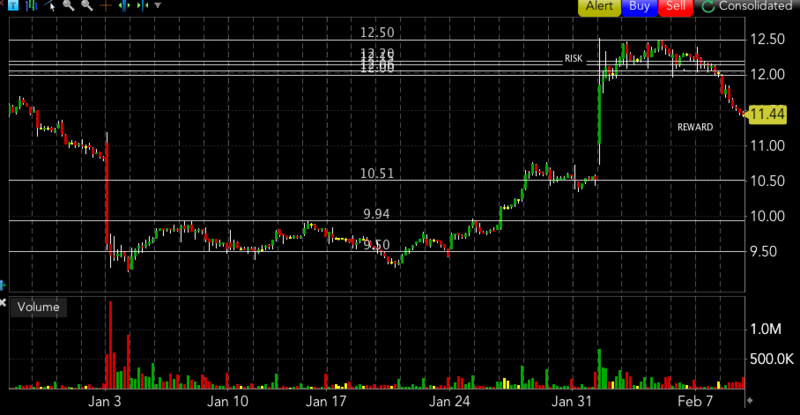 Shorted at breakdown below 12 - had to cover at 11.75 to go to meeting. Stock ended day at 11.44. Mainly I actually could SEE this one in advance... right reward / risk... Lots to learn from a small win! 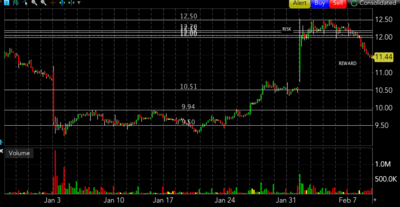 $GSM went according to plan! My first trade where I could see the pattern and the reward / risk opportunity was right. Couldn&apos;t hang with trade all day due to other obligations but still made a small profit. Mainly, I SAW this one.... Other trades to date have been guesses but this one was a real setup. Happy with being able to perceiving a setup and getting an inner sense that this setup was the one to go with. [TimAlerts] sold $GSM. Trade was a mistake. [TimChallenge] sold $GSM. Trade was a mistake.